Murder has been ruled out in the case of a body found along Farm-to-Market Road 650 in Fronton, according to a news release from the Starr County Sheriff’s Office. 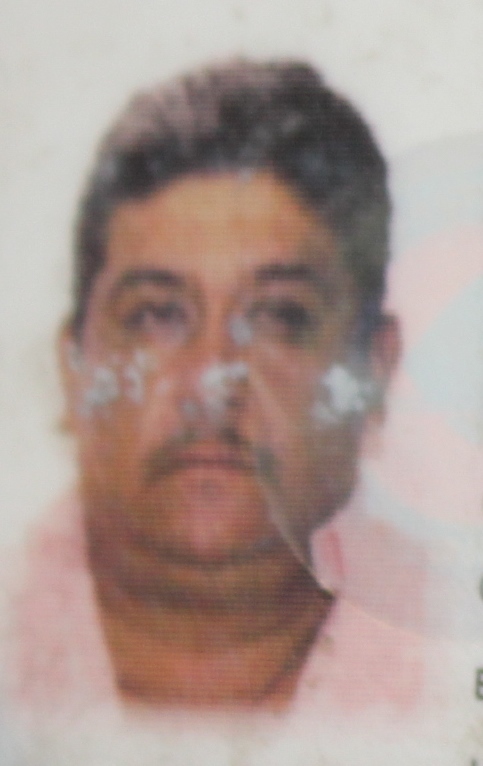 The body found Saturday in the small community west of Roma, which is located along the Rio Grande, has been identified as 45-year-old Bernardo Rivera Medina, a Mexican national from San Luis Potosí. The preliminary autopsy report revealed Rivera Medina died from natural causes and does not suggest foul play, the release read, noting family members told investigators Rivera Medina had a heart condition. “Murder has been ruled out at this time,” Tuesday’s release said. Starr County sheriff’s investigators are still working to locate the individuals who dumped Rivera Medina’s body on FM 650. Anyone with information is asked to call (956) 487-5571.